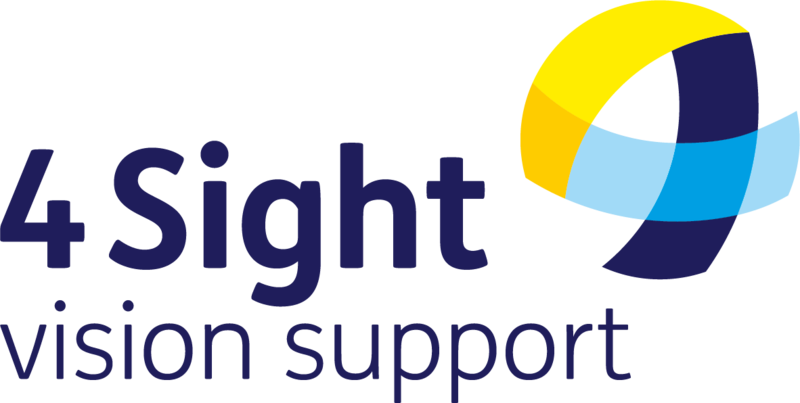 Providing vital services to 5,000 people in West Sussex every year, including 1,600 4Sight Vision Support members. Our hospital-based Sight Care Advisors support over 500 people every year. Delivering 495 Low Vision Assessments at 4 Resource Centres and 3 Hospitals across the county. 38 4Sight Vision Support Social Clubs providing over 1,000 hours of real human contact & friendship every year. Providing advice, information, specialist equipment & home visits every week of the year. Book Clubs, Social Groups, Tai Chi, Tea Dances, Rambling Groups, Kitchen Club and many more. Over 410 4Sight Vision Support volunteers help to deliver our services & activities.